I guess it’s a form of ADD because I just find it hard to set down and watch a movie these days without doing something else- it just seems like a waste couple of hours. I do love the Deadpool movies and I’m your typical nerd- love Star Wars, Marvel movies, Harry Potter and most comedies. I also like end of the world type movies like 2012 or Knowing. As I’ve gotten older, I’ve noticed that I can’t do horror movies as much- was always a huge fan of Nightmare on Elm Street and stuff like that but I just can’t take the suspense anymore or those stupid “jump scares” that you know are coming. 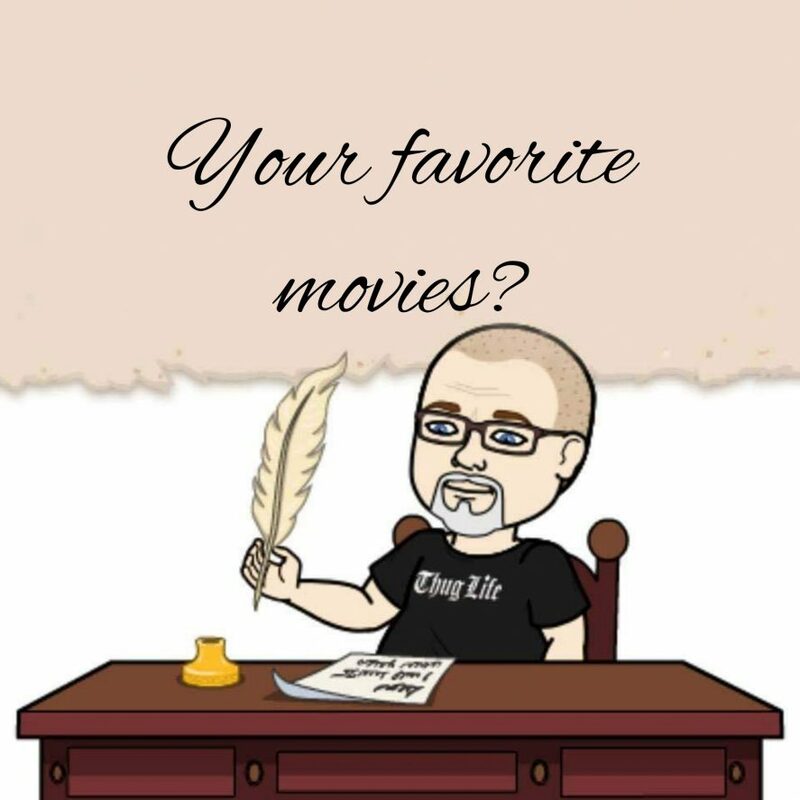 I also love Christmas movies- we have just about everyone you can think of- my favorite being “How The Grinch Stole Christmas” – the one with Jim Carrey. I wish theaters hadn’t gotten so damn expensive though because a lot of movies are just better on the big screen- we are planning to go see Captain Marvel this week, Avengers: End Game and Detective Pikachu but only if the bank approves the loan- we put “going to see a few movies in a theater” but I’m not sure if they will accept that.